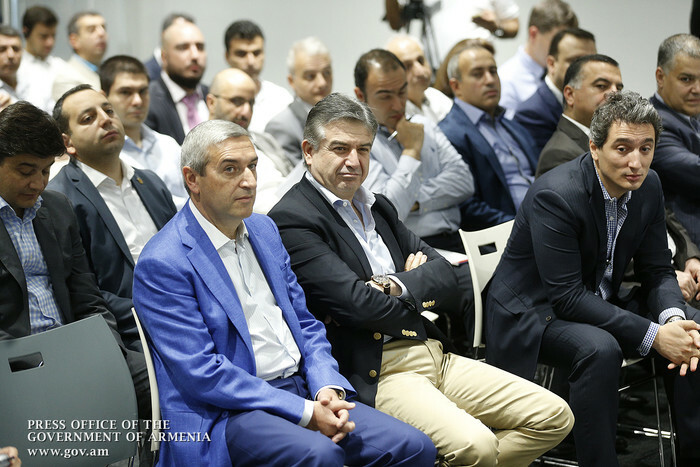 Prime Minister Karen Karapetyan attended the opening of the workshop referred to as “Armenia digitization agenda.” The event is hosted by the Center for Strategic Initiatives of the Government of the Republic of Armenia with the support of the EU-funded “Development and strategic research” program. 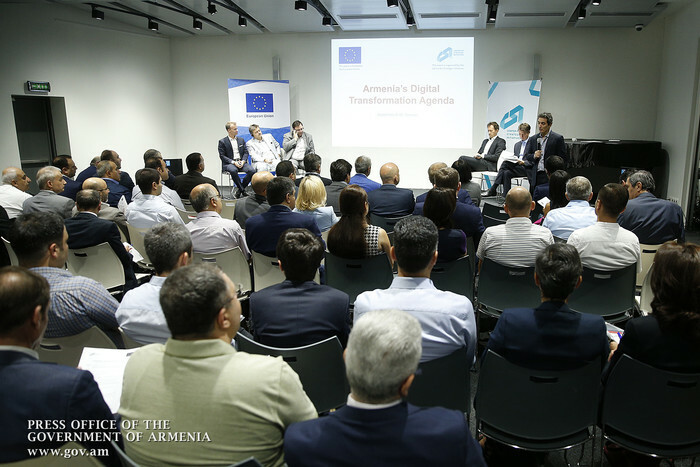 The workshop ushered in the launch of Armenia’s digital agenda development process. 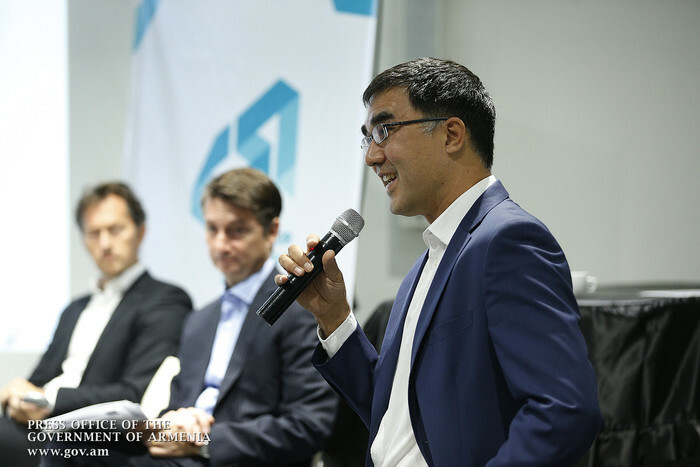 It will prepare the draft paper of the agenda, taking into account the situation in the country, the current needs and international trends in the sphere of digitization. 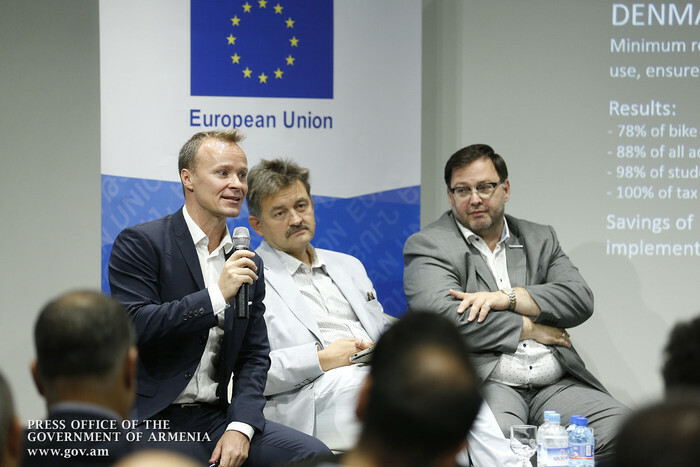 The workshop will last two days. 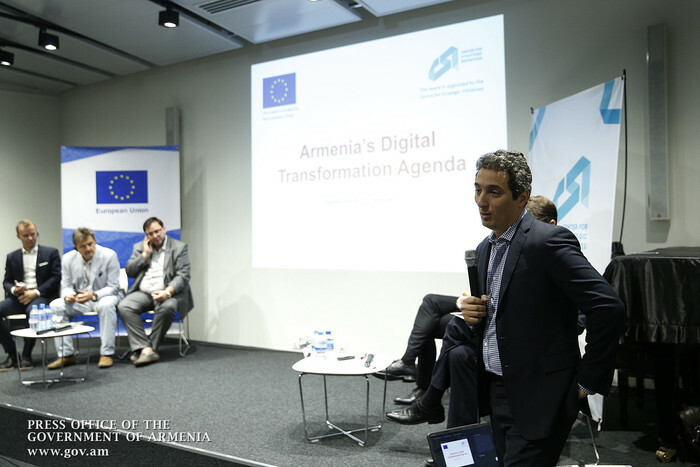 The first day shall be devoted to international trends in the design of digital strategies and the possibilities for their application in Armenia: the strategies of different countries will be presented, and in this context, the lessons applicable to Armenia. 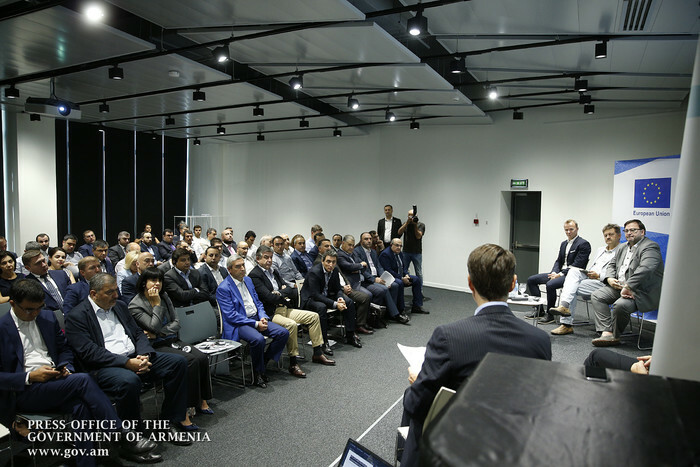 On the second day, government representatives and experts will work on the draft paper, entitled “Armenia digitization agenda.” The final document is expected to be ready by the end of this year.